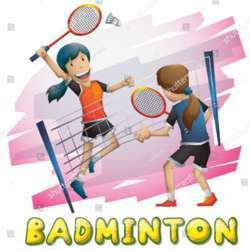 Summer will come again so stay Skater Fit over the cold months with Badminton. Who has time mid-day on either Tuesdays, Wednesdays or Thursday to play badminton? We'll play for an hour. Optional afterwards sauna, food & drinks. Let me know who can play when and I'll book the court.